It's mid-March, and you still haven't done that thing that you said you would do. 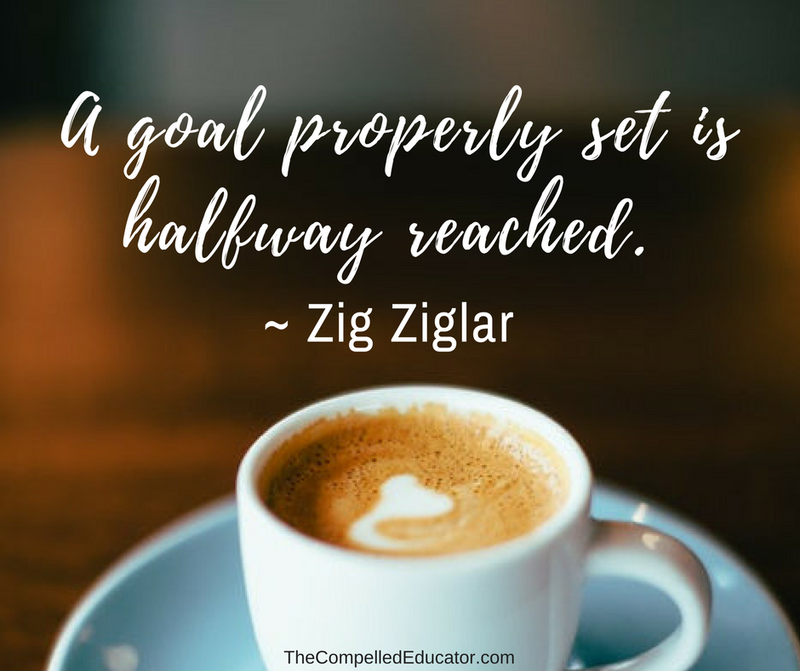 It's mid-March, and you don't have a way to track your progress on your way to reaching your goals. 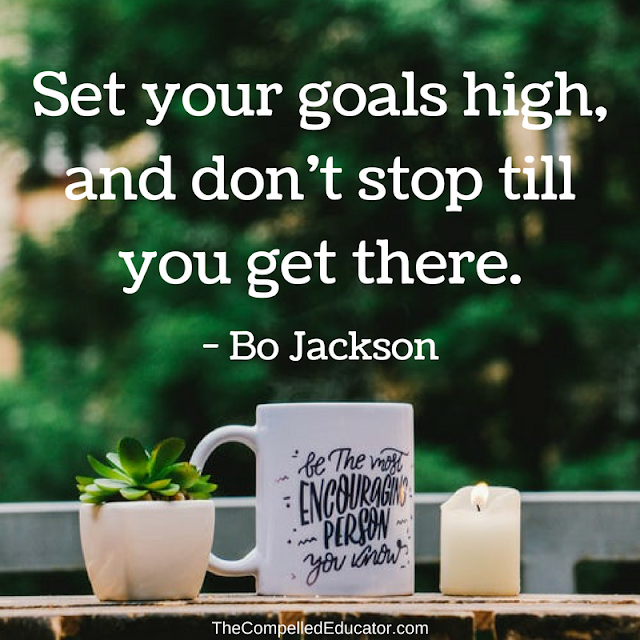 It's almost summer, another school year over, and you've given up on one (or a few) of your goals you set for yourself back in January. Can you relate to any of the sentences above? With Spring Break around the corner, I wanted to share some inspiration and a FREE GIFT with you today. 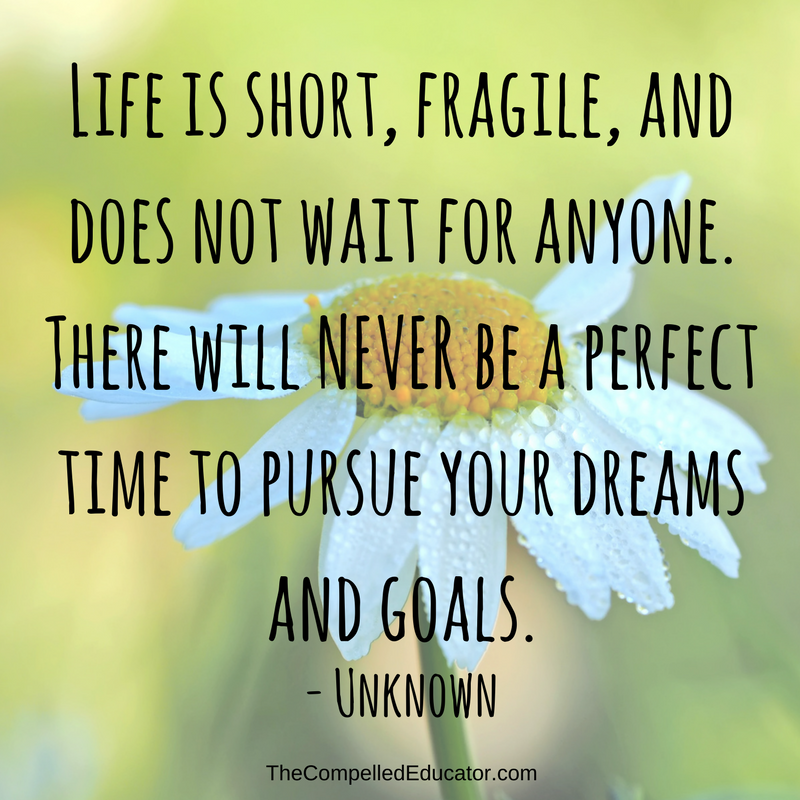 Feel free to print the images below for your classroom, office, car, or any other space where you need and want inspiration. 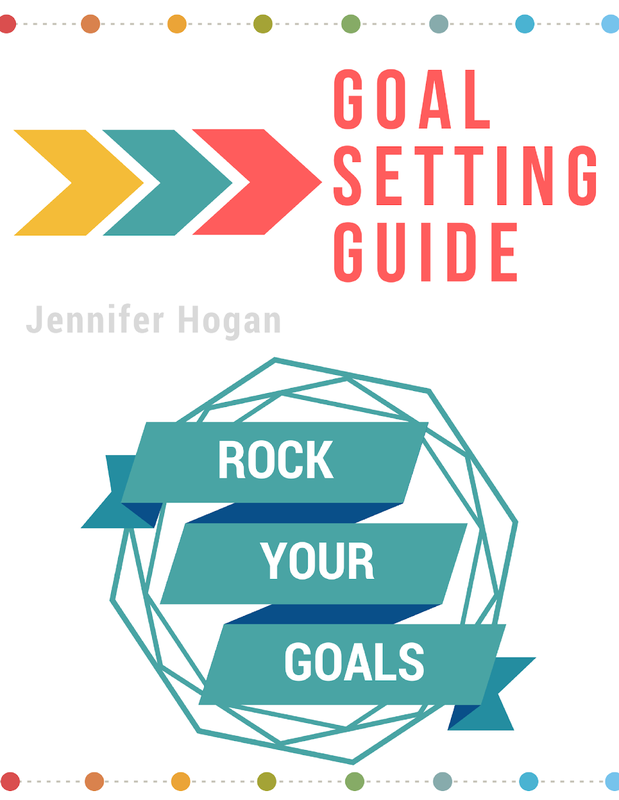 Also, be sure to fill out the form below to get a copy of my FREE Goal-Setting Guide. 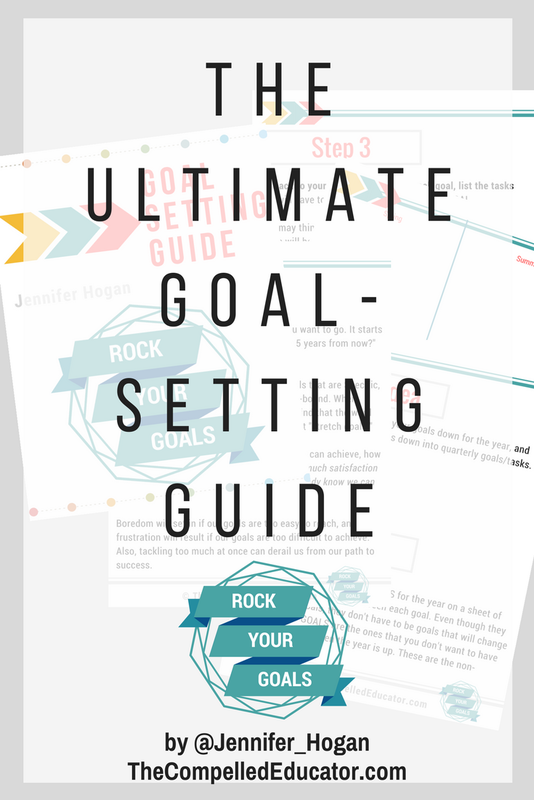 I want you to ROCK YOUR GOALS this year, and it's not too late! Just hover over each image and choose right-click and "save image as" to your computer. 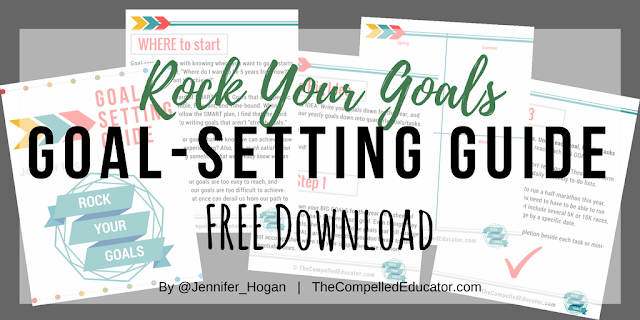 I created the Goal-Setting System to help me with my goals this year, and it has helped so much already this year that I wanted to turn it into a free download to help others, too. Just fill in the blanks below and get a link sent to your Inbox for a FREE, instant download. 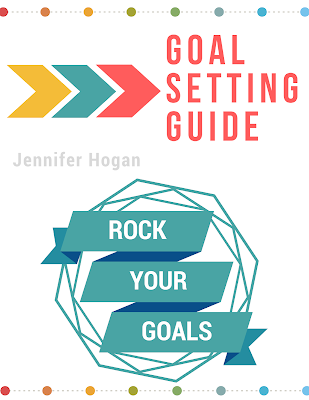 Sign up here to Rock Your Goals with Jennifer Hogan's Goal-Setting Guide. After signing up, check your Inbox for an email from me with a link to the Goal-Setting Guide. Be sure to drop me a line and let me know how it's working for you! 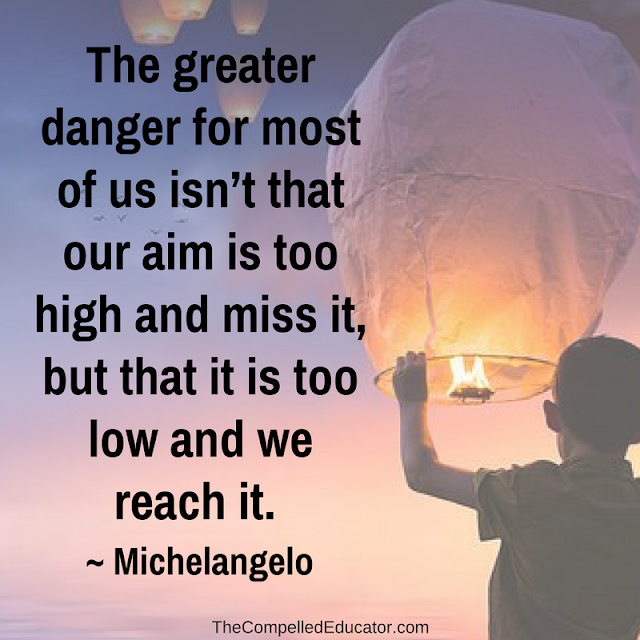 Pin this to share with others!